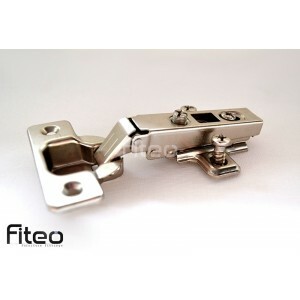 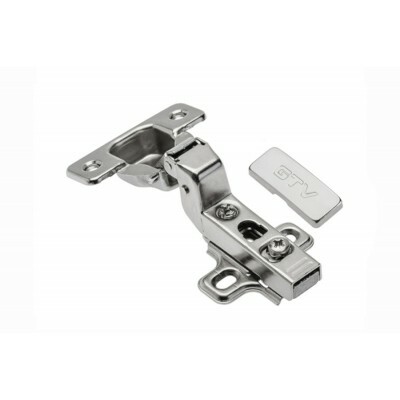 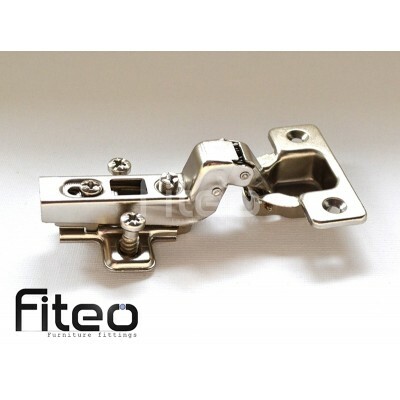 Clip On Hinge GTV 35mm - Full Overlay System Clip On Full overlay 45mm Hole Centres Fi..
Unsprung Kitchen Cabinet Concealed Door Hinge 35mm - Full overlay Unsprung Full ov.. 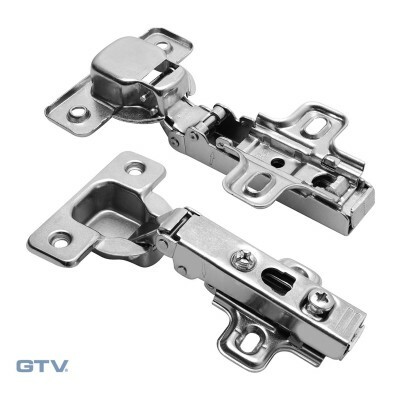 Clip On Hinge GTV 35mm - Half Overlay System Clip On Half overlay 45mm Hole Centres Fi.. 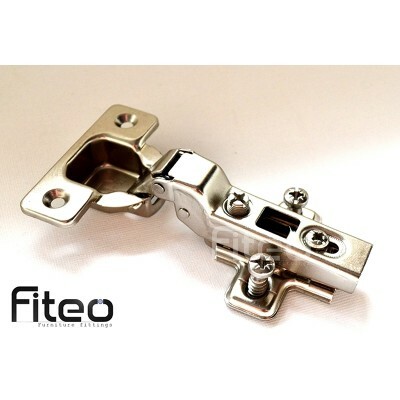 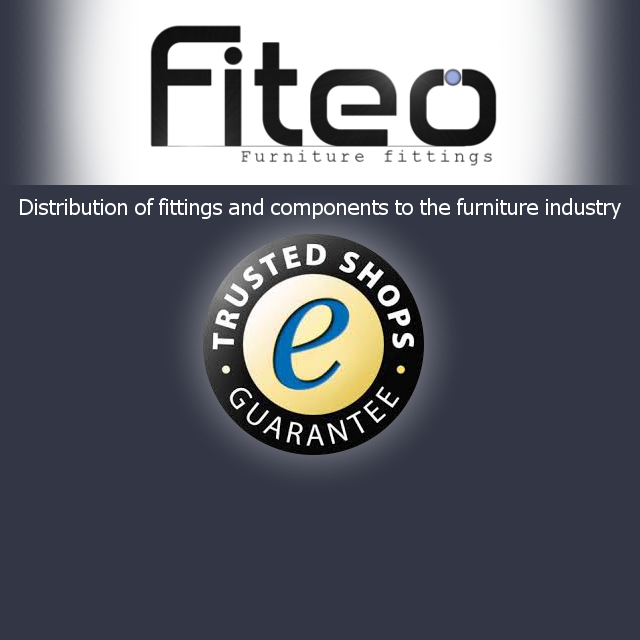 Clip On Hinge GTV 35 mm - Inset System Clip On Inset 45mm Hole Centres Fixing screws..
Unsprung Kitchen Cabinet Concealed Door Hinge 35mm - Inset Unsprung ø 35 mm cup In..